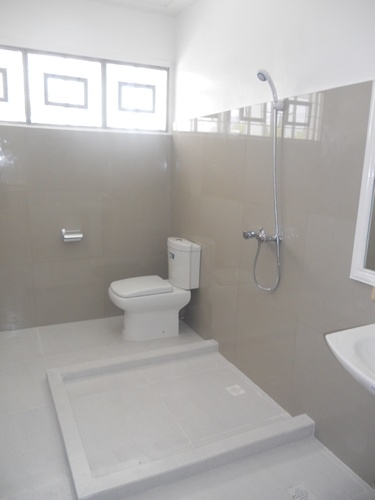 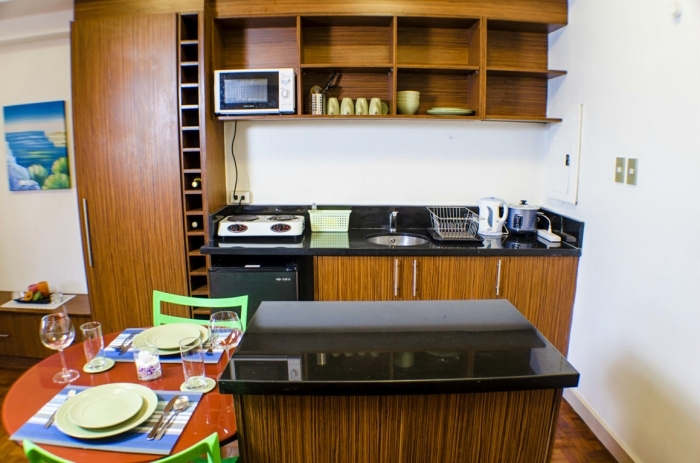 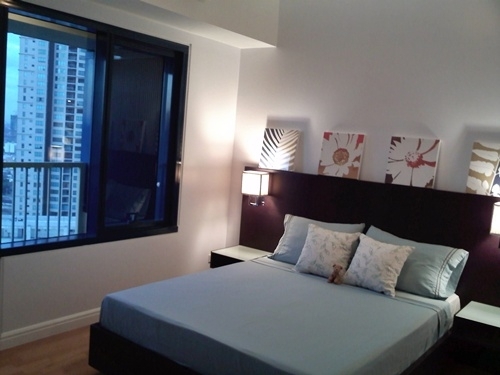 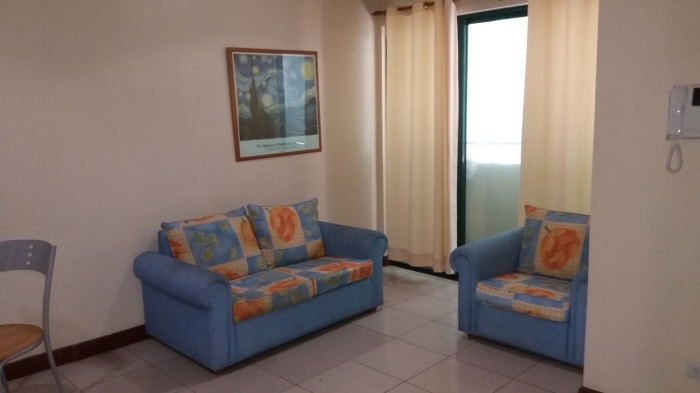 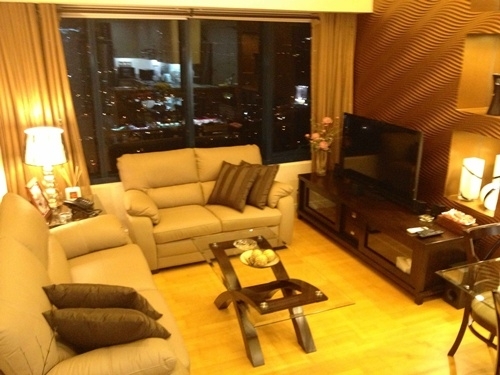 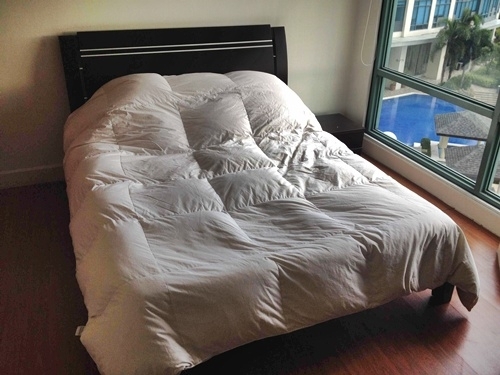 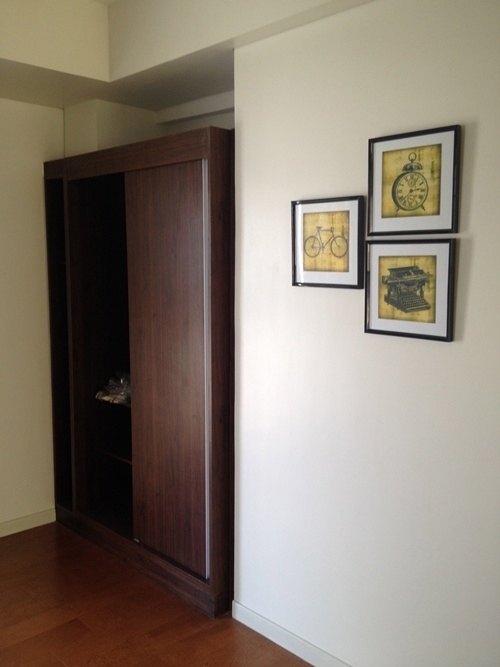 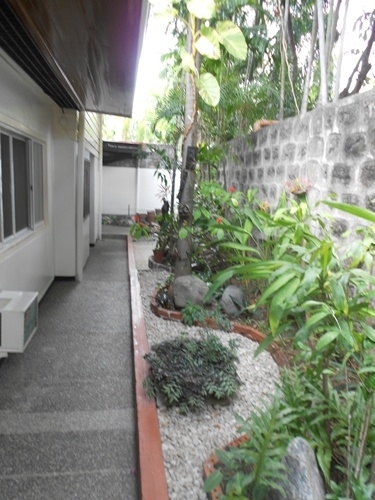 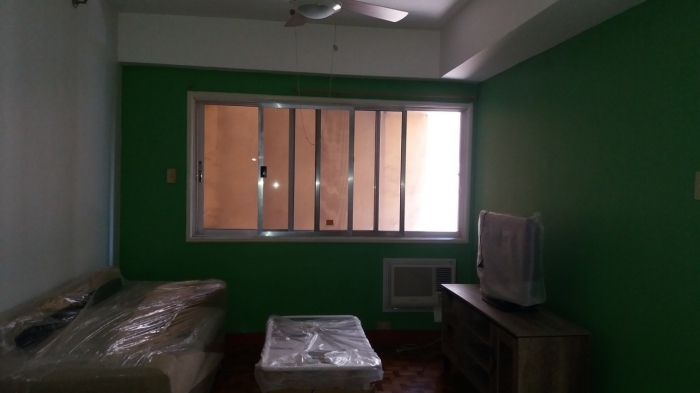 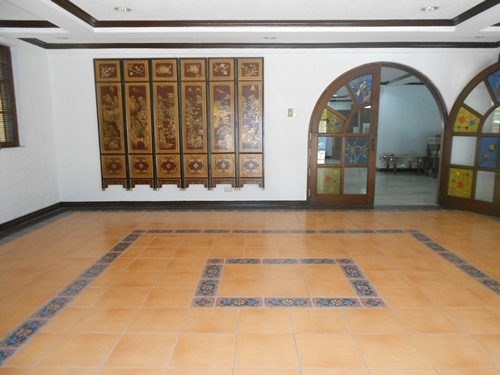 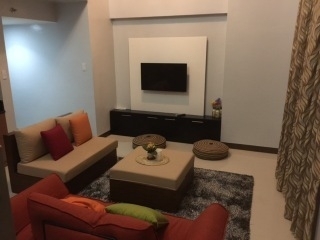 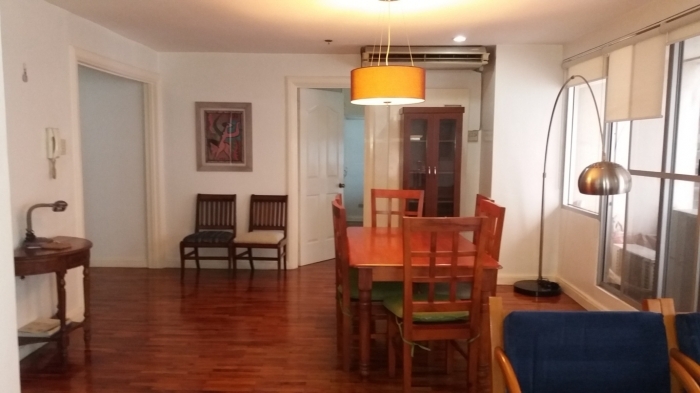 The property for rent is a 2br semi furnished apartment unit located in Salcedo Village. . 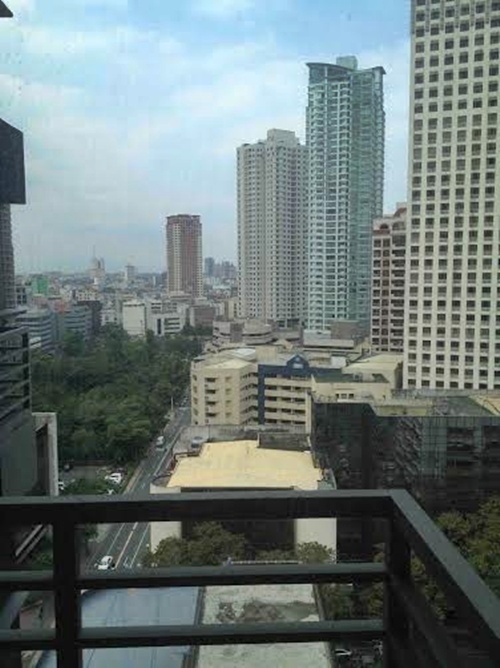 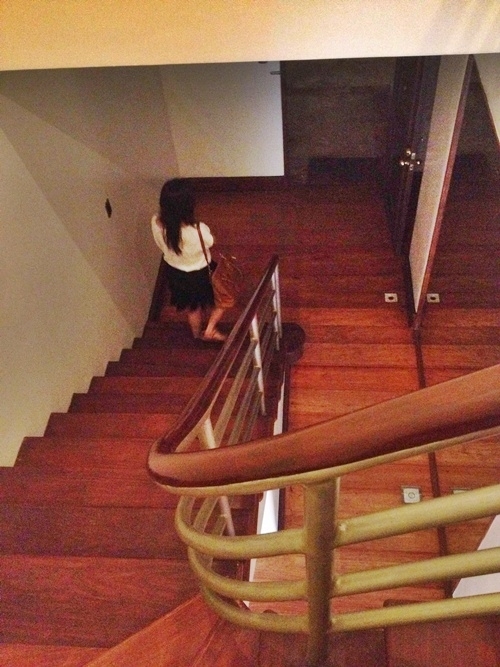 This building is one of the most exclusive residential tower in Salcedo Village area.